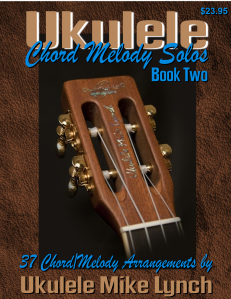 Continuing the series of UKULELE CHORD MELODY eBOoks. 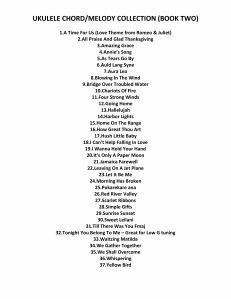 . . many pieces are perfect for entry level players.